I cannot wait to share what Kelly has created for you this week. 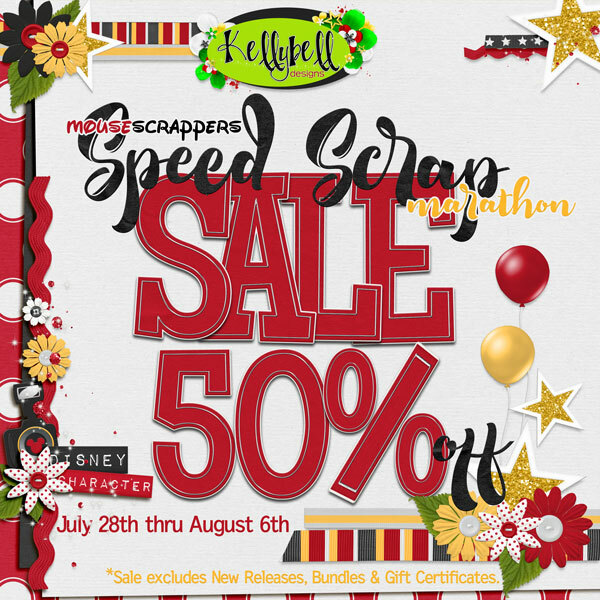 Don't forget about the big Speed Scrap Marathon over at Mousescrappers.com this coming weekend. 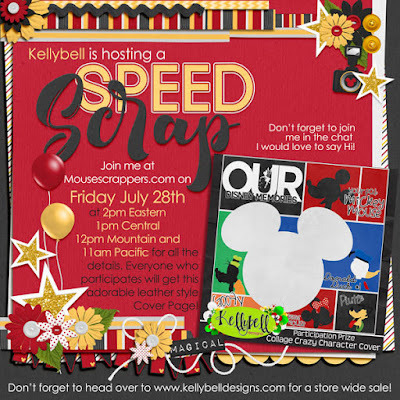 Kelly is hosting one of the Speed Scraps at 2 PM Eastern DST. You don't want to miss it. Because I know you'll be doing a lot of scrapping this weekend, Kelly is also having a sale. 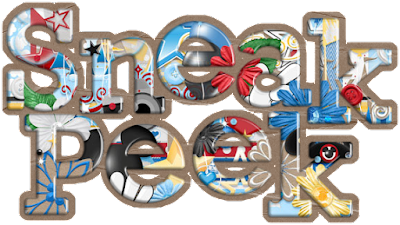 Check it out starting this Friday.